A new report from Research and Markets , Packaging (Plastics) Market Report 2012, analyzes the UK plastic packaging market, currently the fastest growing market in the packaging industry. In 2010, the plastic packaging market experienced growth, following a loss in value as the recession affected demand in both the UK and overseas. The market for plastic packaging was worth 3.7 billion in 2011, an increase of 1.4% on the previous year, and a rise of 13.2% on the market size five years earlier in 2007. Packaging is currently the leading application for plastics in the UK, providing packaging for end-use industries such as the food and drink, pharmaceutical, cosmetics, personal care and household care industries. 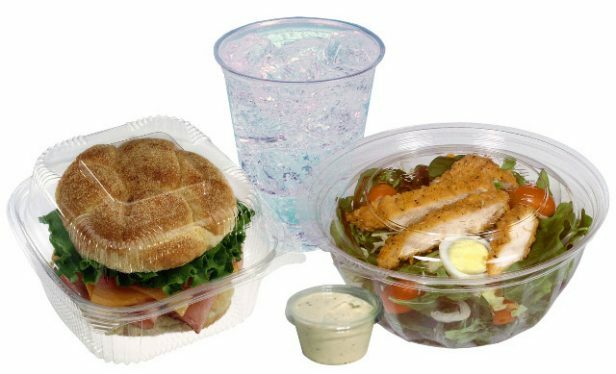 In the majority of these industries plastics have become the most extensively used packaging material and, if this trend continues, they are likely to overtake paper and board as the most popular material in the packaging industry. Growth in the UK plastic packaging market is expected to be subdued in the next few years, with high materials and energy prices affecting profits. By 2013, more significant growth is expected, driven by increased demand in end-user markets and the continuing preference for plastics over alternative materials.